Male mannequin from Darrol in a neutral pose with abstract head and both arms hands behind the back. 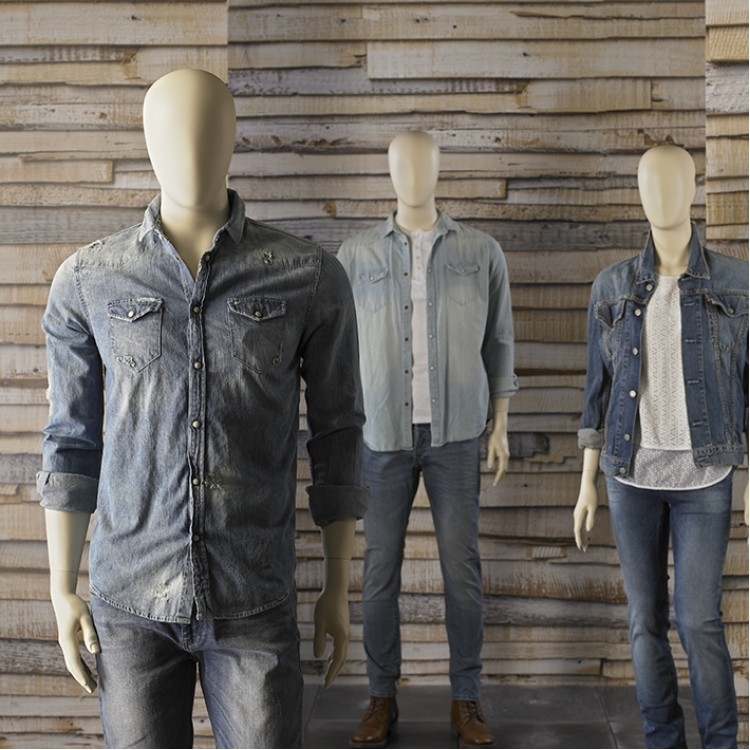 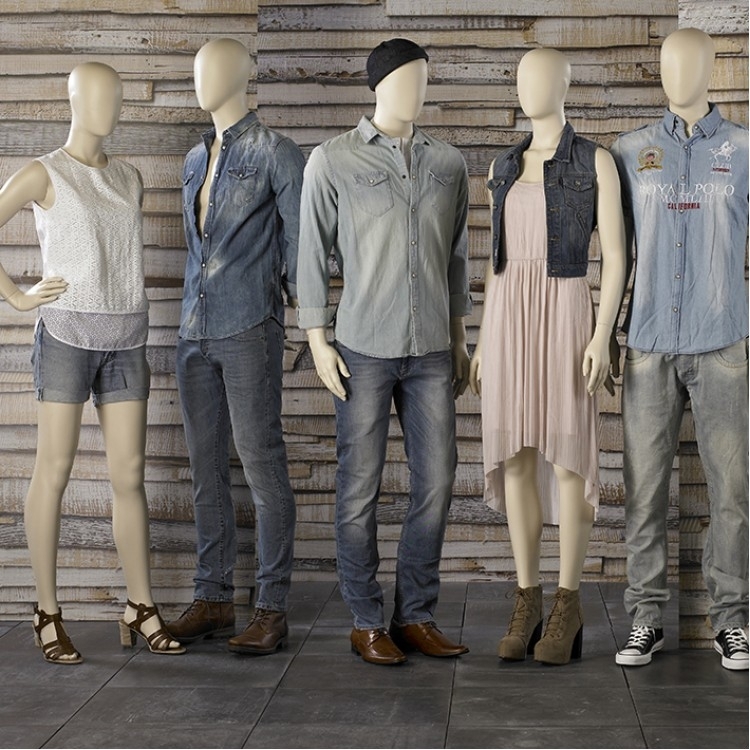 Give your products the best display with this multi-purpose mannequin series with a modern look, enhanced by the faceless head. 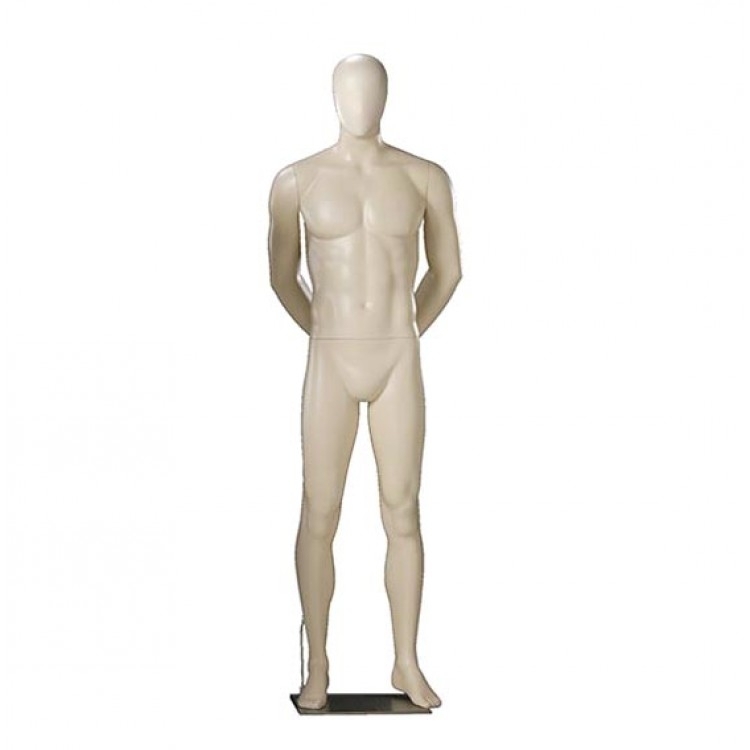 The affordable 900 series from Darrol comes in three male and four female positions.